No announcement of industrial jobs for the region. The government is funding a stack of men’s sheds in the North West. Aid has been granted for 32 places in Sligo, Leitrim and Donegal. Nationally the government has allocated around half a million euro towards the development. 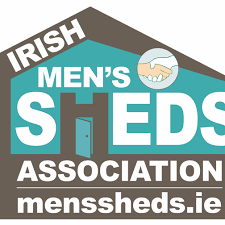 Donegal is down for over €30,000 for 21 sheds, Leitrim is getting just under €6,000 for four sheds and Sligo, where seven sheds are on the cards is receiving €13,000. So far, however, there hasn’t been a hint of a new industrial enterprise for the region.